With the Bexmill soft to medium-hard substances are crushed gently. The Bexmill is also called basket type mill or conical mill. The mill can be charged both continuously and discontinuously. From the feed unit the material to be crushed reaches the grinding area. 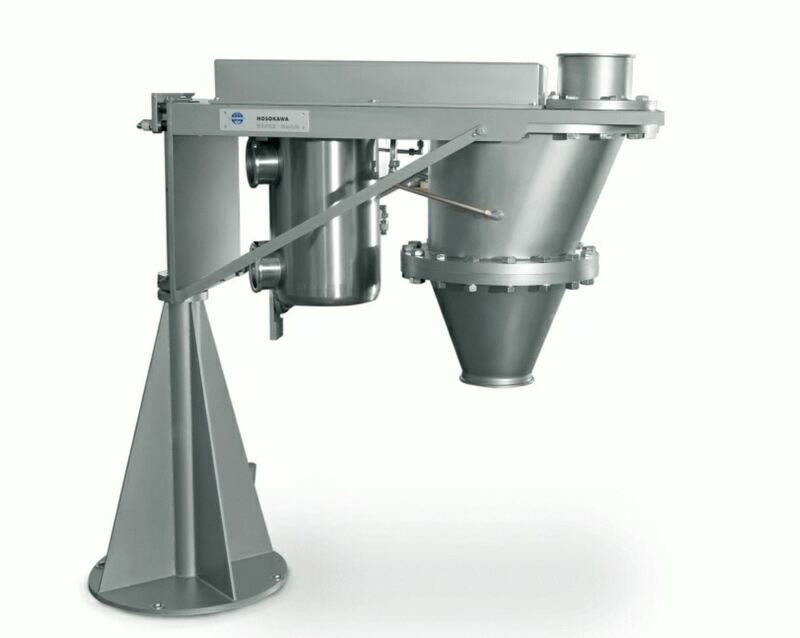 Due to its conical form the Bexmill can be operated in contrast to the classic Flake Crusher at higher revolutions. Through this larger throughputs and higher fineness can be achieved. Copyright© 2016 - 2019 · Hosokawa Micron (Malaysia) Sdn. Bhd.